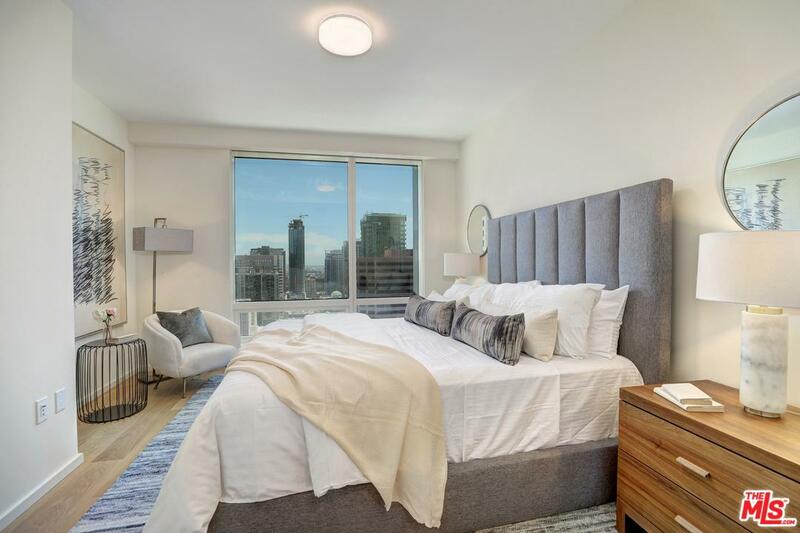 Corner two-bedroom in coveted Metropolis Tower 2 with panoramic city and sunrise views to the Northeast. Residence features split-bedrooms, gracious entry and open corner great room. The kitchen is fully outfitted in Miele appliances with a spacious island featuring waterfall Caesarstone countertops. 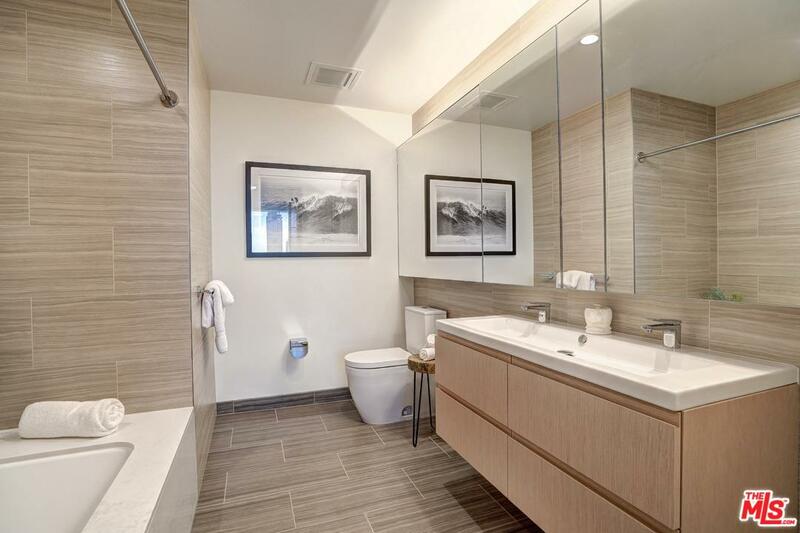 The master suite includes a large walk-in-closet and bathroom outfitted with dual sinks and oversized tub. 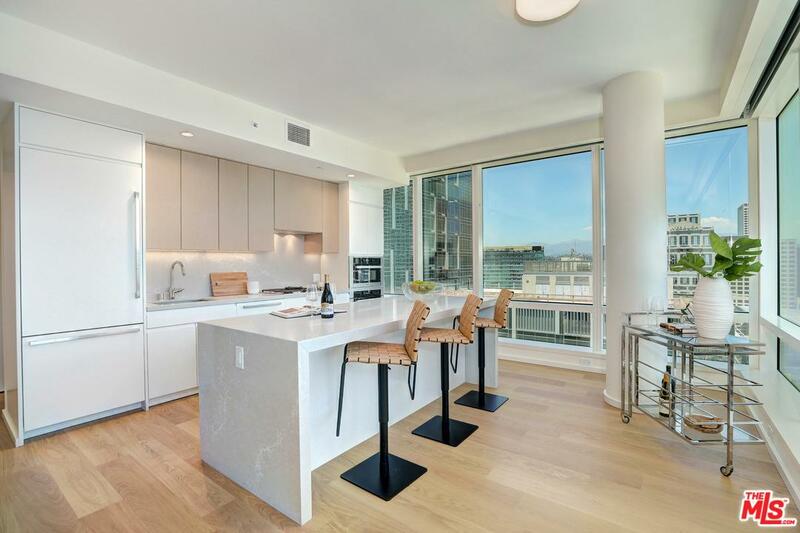 Oak hardwood flooring and floor-to-ceiling windows throughout the home. 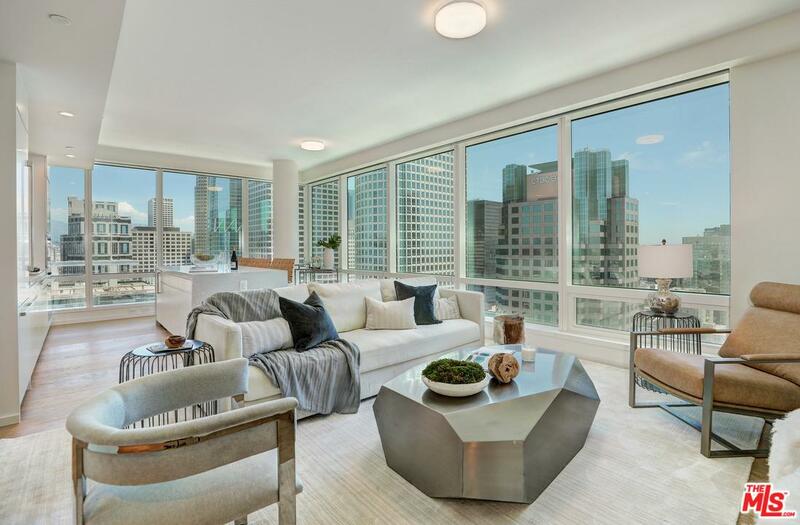 Elevated owner-only amenities include over ~41,000 sq. ft. of indoor and outdoor amenities including a 75' heated outdoor pool, dog park, clubhouse, fitness center with indoor/outdoor yoga room, screening room, business center, children's playroom and more. 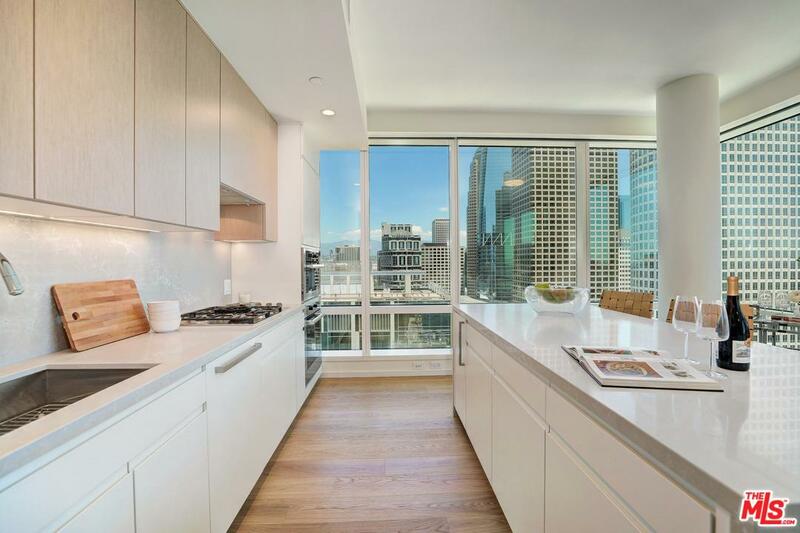 Studio, one- and two-bedroom condominiums range from ~480 sq. ft. to ~ 1,720 sq. ft. and are priced from the $500,000s to $2,000,000+. Images of are similar model home.